New Era switch things up by introducing fresh colour ways and team logo’s to the ever expanding New Era cap collection. 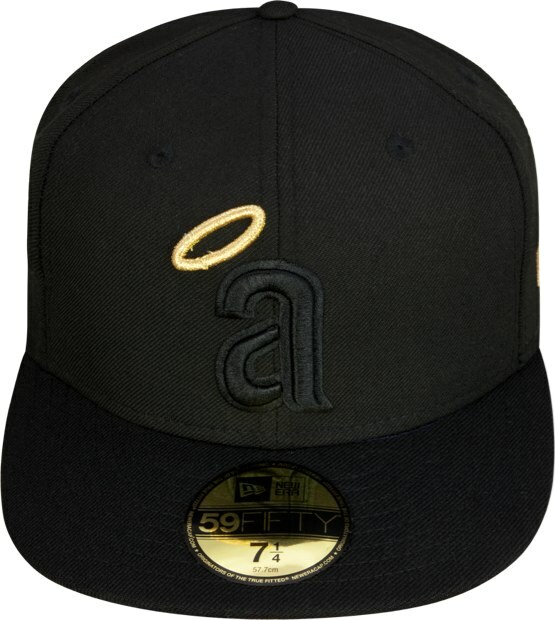 These MLB 59fifty’s are the latest in the line of exclusives hitting flagship stores in Europe (Berlin, Birmingham and London) limited in numbers with only a few of each going into New Era stores this Easter weekend. 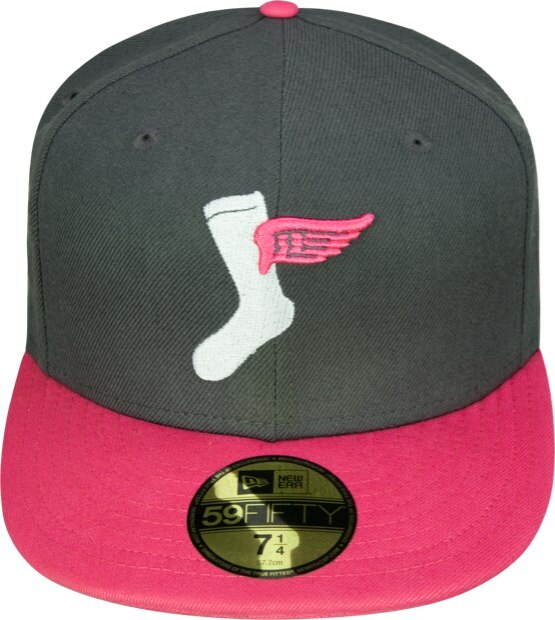 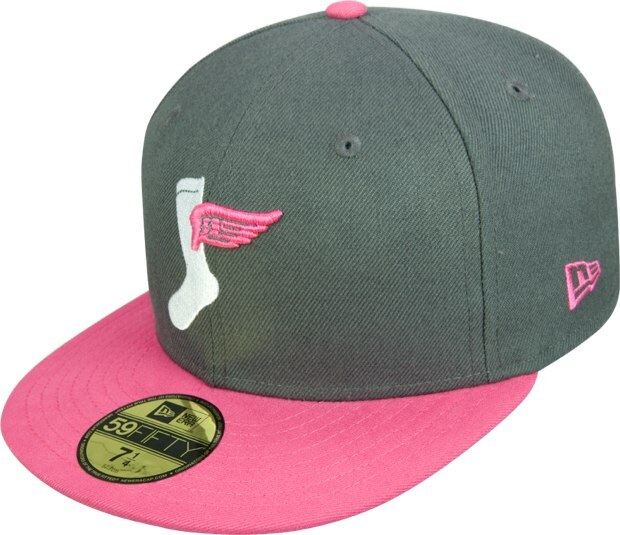 Something for everyone is in this drop ranging from the black on black California Angels cap to the loud, eye catching Chicago White Sox cap which comes in a charcoal with a neon pink peak. 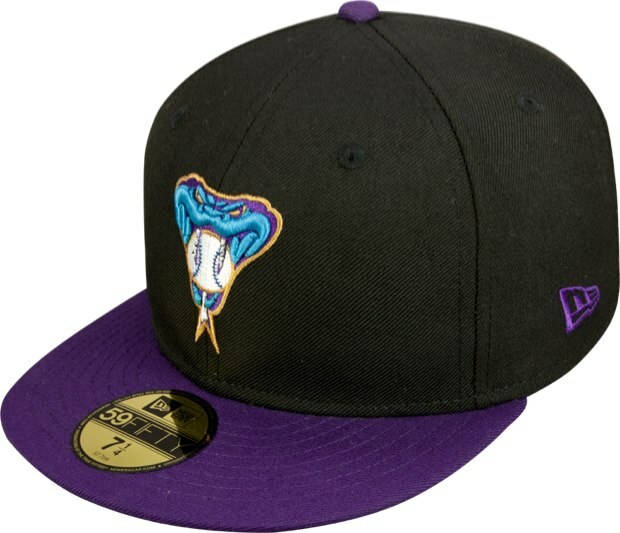 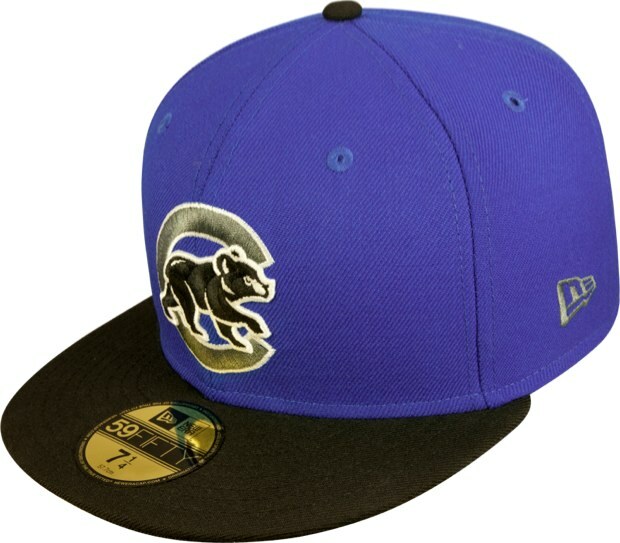 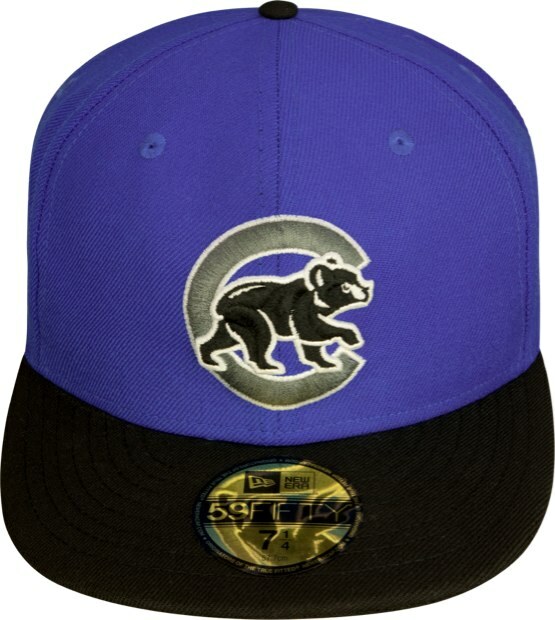 My favourites here are the Arizona Diamond Backs and Chicago Cubs pieces in the drop, it is nice to see some new logo’s being used by New Era for the European market, very refreshing. 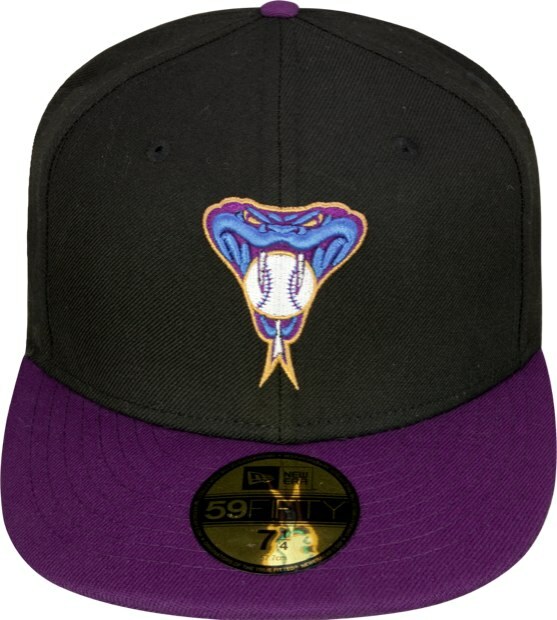 I am told these caps are dropping this weekend, remember they are limited in numbers so make sure you don’t miss out. 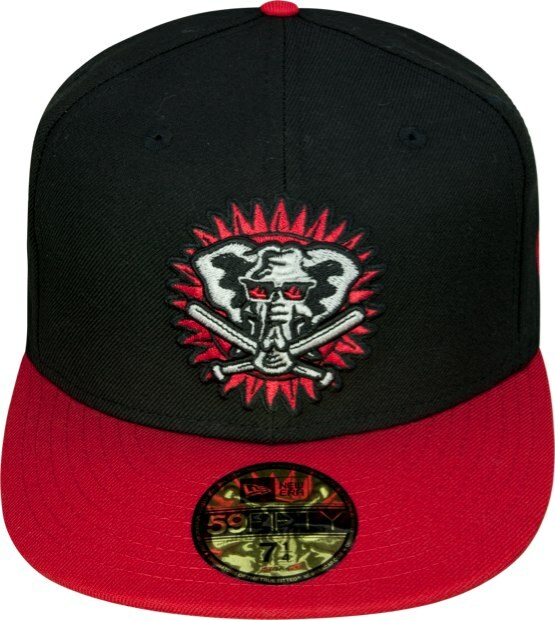 Available from all New Era Cap Europe flagship stores from this weekend.